R3 Retail Development joins NASRC as a silver member. 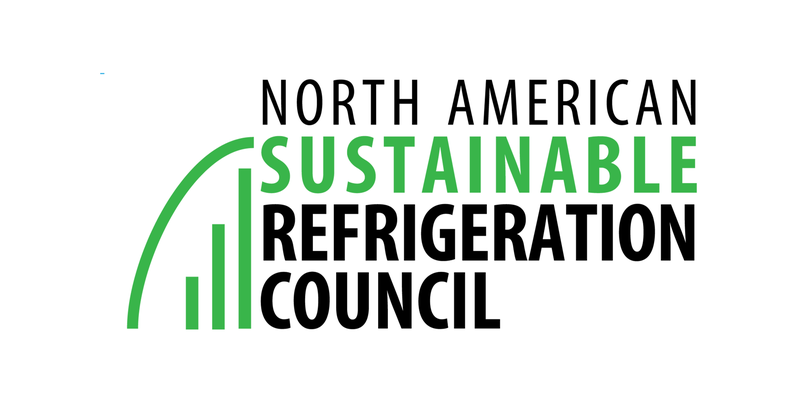 The North American Sustainable Refrigeration Council is a . . .